This guest post has been contributed by Curtis Taylor. iPhone is a wonderful invention that thousands of people are buying it every day. With so many people using it already, it can be hard for you to stand out until it reflects your interests, style and way of managing things. 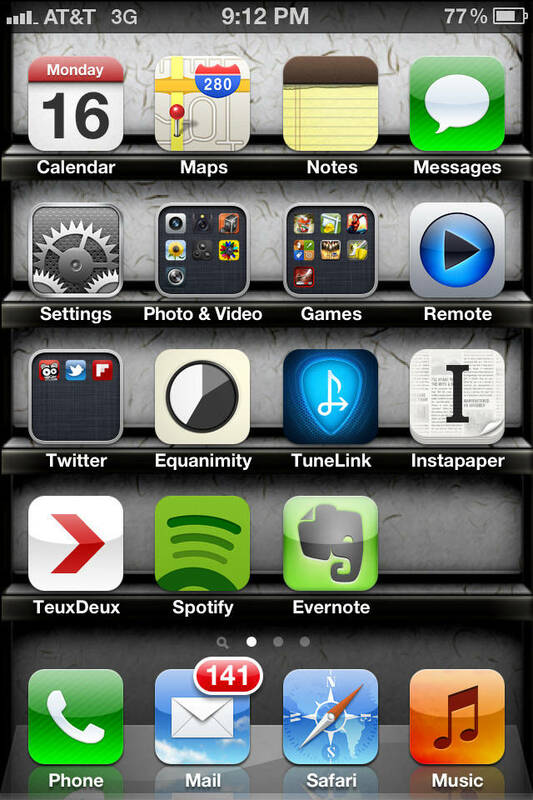 In short, customizing your iphone is significant to add a unique touch to it. Whether you use simple tricks or complicated alterations, it’s easy to put your own custom stamp on your daily used device. 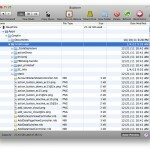 In this post we will be looking at customization methods for both iPhone’s hardware and software. 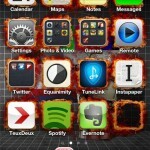 Consequently, I have divided it into two different sections, “The Outside” which will assist you make custom skins, cases, and alter the material that can change the look of your iPhone, and “The Inside” will give you information on how to create custom wallpapers, change icons and theme your device. 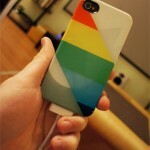 Read the following to get the customization ideas for your iPhone. With App and internal customization you can make your phone look smart. These custom apps will not only make it more easy to use but also visually appealing. With amazing iPhone apps, you can create new styles of iPhone wallpaper. 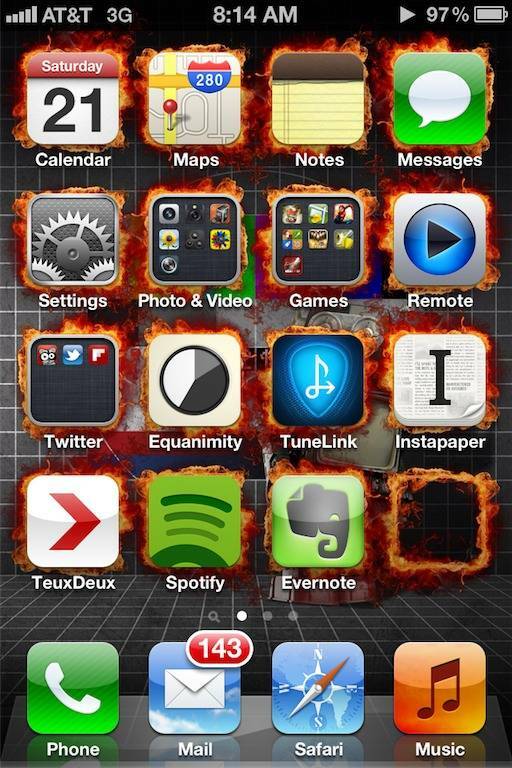 There are various amazing apps that let you personalize your iPhone by creating new styles of wallpapers. This might sound boring for some people, but by adding up few visual illusions, you gain a lot of flexibility. 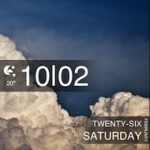 To customize your screen with beautiful visual appearance, you can download “Pimp Your Screen” app. It’s a wonderful app that customizes the look of your iPhone by providing you unique selection of beautiful iPhone wallpapers, designed app shelves, icon skins, neon combos and many other eye candies. Apart from changing the lock screens and wallpapers, you can also change the picture that shows up when someone calls you. This interesting effect gives a visual flair to your iPhone. Call Screen Maker is becoming really famous these days, and if you don’t have it then you are certainly missing out on a latest trend. 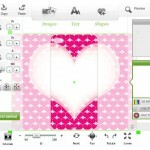 Call Screen Maker has a pre-stored patterns and image library as well. By customizing your iPhone with Call Screen Maker you can change the background image that appears under the calling bar screen and buttons of answer/decline. 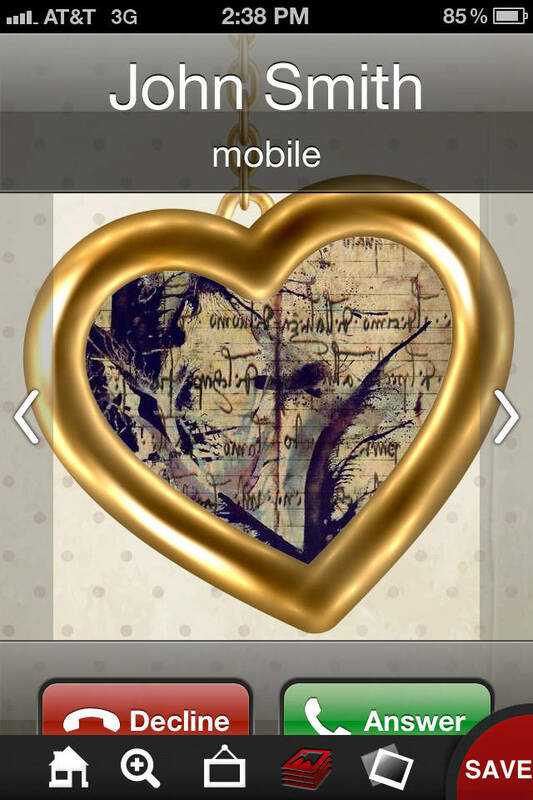 You can choose from various images, depending upon your taste, and add them to your contacts in the address book. 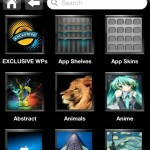 iCandy Shelves & Skins is a sought after app that combines images, shelves, icon skins and many other things into unique styles, which can be saved to be used as wallpaper later on. What stands out iCandy Shelves & Skins from other apps is that it offers pre-stored images in a huge quantity and with feature to download more from internet as well. This is not enough, iCandy Shelves & Skins also let you clip art and text to your wallpapers! This is my favorite modification on the list because it doesn’t only look cool but also saves a lot of hassle. This modification allows you to adjust your brightness but swiping your finger on the status bar. You don’t need to go all the way to the settings and find the brightness control. Although you need to have your iphone jail breaked for this one but believe me it’s worth it. Swipe actually also helps save your battery, it makes it so easy to decrease the brightness when you don’t need it. The app is similar to the Call Screen Maker that lets you alter the image which shows when anyone calls you. With ringtone apps you can change the ringer with respect to the person who calls you. You can select a different for everyone in your address book. You can find some ringtone apps for free, but some are paid as well. You can choose songs from your iPhone’s music library ad change them into a chip of 30-40-second. You can also add effects to ringtones as well. 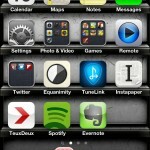 Top 9 iPhone Ringtone Apps and 8 Free Ringtone Apps are two highly sought after ringtone apps. At First I didn’t see Display Block as a hit app but when I found out about its features I was kind of impressed. The app lets you customize the lock screen of your iPhone. It offers greater ways of security and challenges that are more complex if compared with the iOS passcode. That is not all because the app also offers a collection of images that can be used on your lock screen. 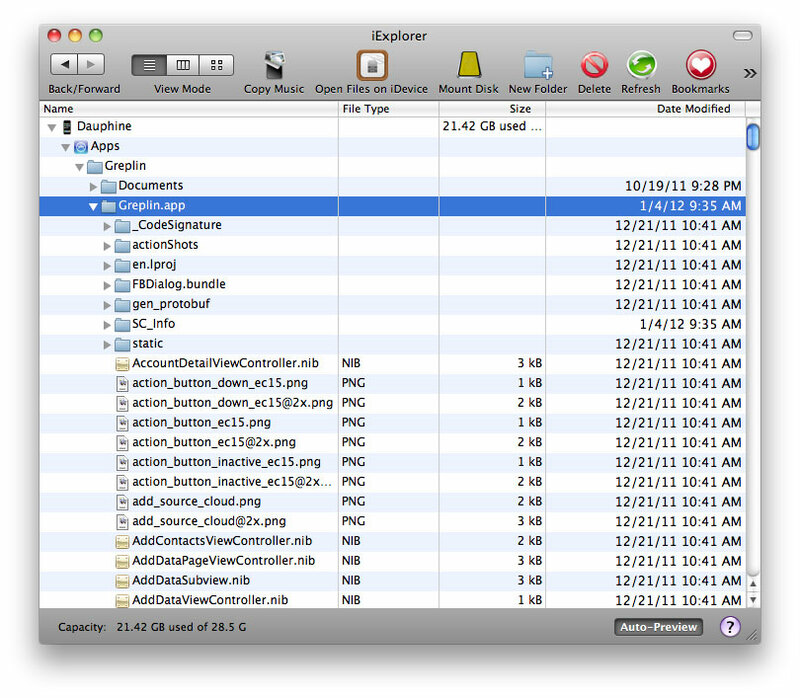 You can easily change the icons of your iPhone using iExplorer. All you have to do is download on hand icons in PNG format. You can create some on your own as well. I use the Icon Factory and deviantART to get new icons for my phone. 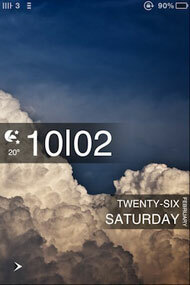 To make your iPhone look exciting you can also customize the lock screen of your phone. 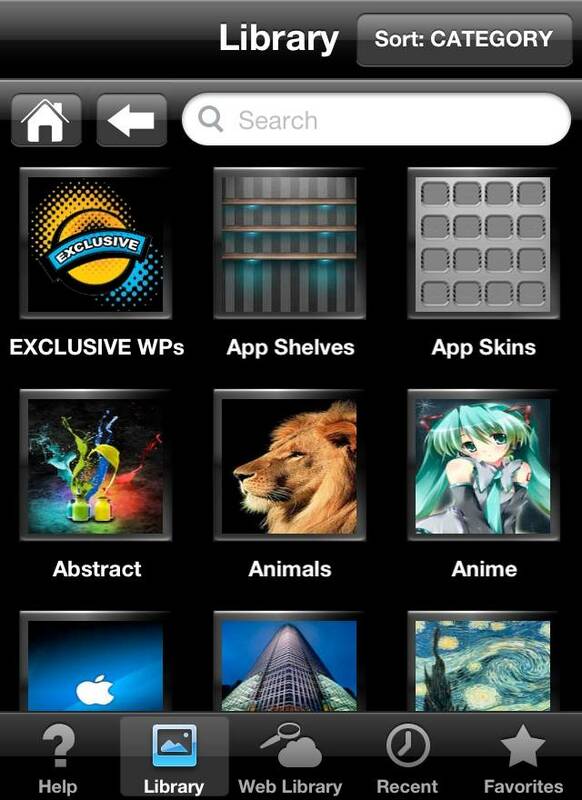 You can download themes like Winterboard of any other. There are also many lock screens available on deviantART that can be used on iPhone through iExplorer. 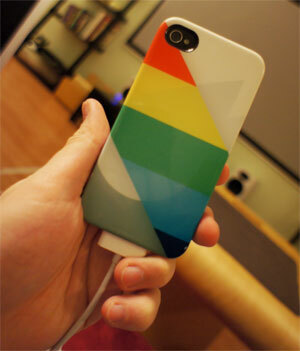 Customizing outer look of iPhone will give your phone an exclusive appearance. 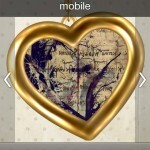 You can personalize in many ways and add a touch of your personality and choice to your phone. Here are some different ways in which you can modify the exterior of your iPhone. There are many pre-made cases of iPhone which you can choose. To be more creative you can design some on your own as well. I used Uncommon to create a case for myself. 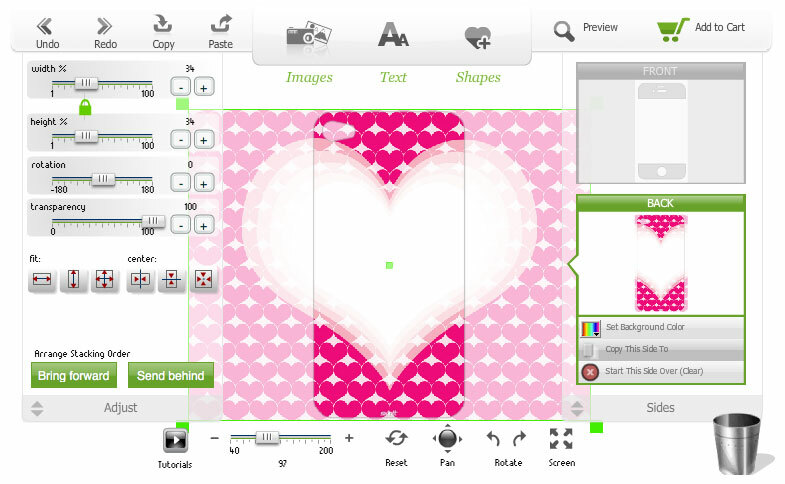 You can even get your picture imprinted on your iPhone case and put it on. Skins are the best way to make your iphone stand out from the crowd. All you have to do is get temporary tattoos for your phone. It’s an easy to use and dispose-off commitment for you. It not only provides you with scratch protection but also make your phone look funky. Websites like SkinIt, Infectious and GelaSkins are also good options.